Upon returning from travels, I always make it a point to ensure that the skin gets some form of proper rejuvenation and treatment, and while this is partly because of climate change, I also wanted to ensure that if I had any skin concerns, they would be highlighted and taken care of as soon as possible. However, one of the things I have come to notice though is that whenever I head overseas, my skin would take a hit- and this would in terms of dullness and lack of moisturization which I worried about. So when I checked in to SOTHYS, the Revive Glow Treatment was suggested, and as this was something new at stores, it did pique my curiosity in more ways than one. Now heading in, I was told that the SOTHYS Revive Glow Treatment had the double effects of reviving and resurfacing the skin. Their star product in this was their Detox Resurfacing Overnight Cream retailing at RM471 (I was told that this was their 2nd product edition), and what it did was that it made the skin more balanced and promoted radiance while improving the skin's detoxification and oxygenation as well. So when you do this treatment in SOTHYS, understandably so it has a few steps, which I will be listing down below for easier reference. An important one to takeaway though if you have purchased the product and are doing it as a home-care step - is to ensure that your hands are completely dry for if you were to accidentally mix the product with water, the potency and effectiveness of the product would not be there as much. A massage is given for relaxation. 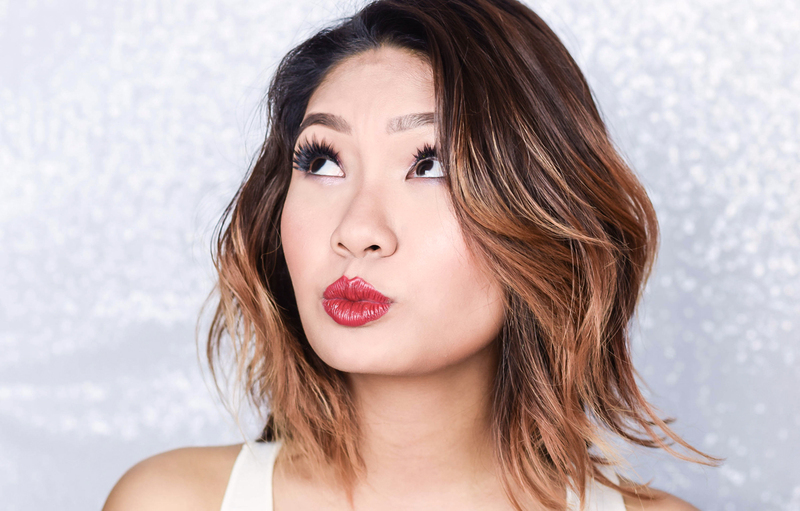 Any makeup that is on the face is gently removed. A scrub is then applied and washed off, and the skin is then put under a gentle steam to open pores. Following is extraction and the use of toner. After it has settled, a correcting serum is applied as well. The 1st ampoule is then applied (Homme-Anti Aging) and a point massage is given. The Detox Resurfacing Overnight Cream is then applied and massaged in. 1/2 a bottle of the refirming ampoule is applied and once done, a brightening mask is given while a shoulder massage is being done. After 10-15 minutes of having the mask on, the texture is washed off and a Toner Lotion (Vitalite) is applied to refresh the skin. An eye-care is given and the other 1/2 of the ampoule is applied. Once done, a serum, moisturizer and sunblock is applied and the treatment is thus complete. On overall, what I really liked about the treatment is that the skin was left really soft and the radiance effect was immediately seen right after as well. 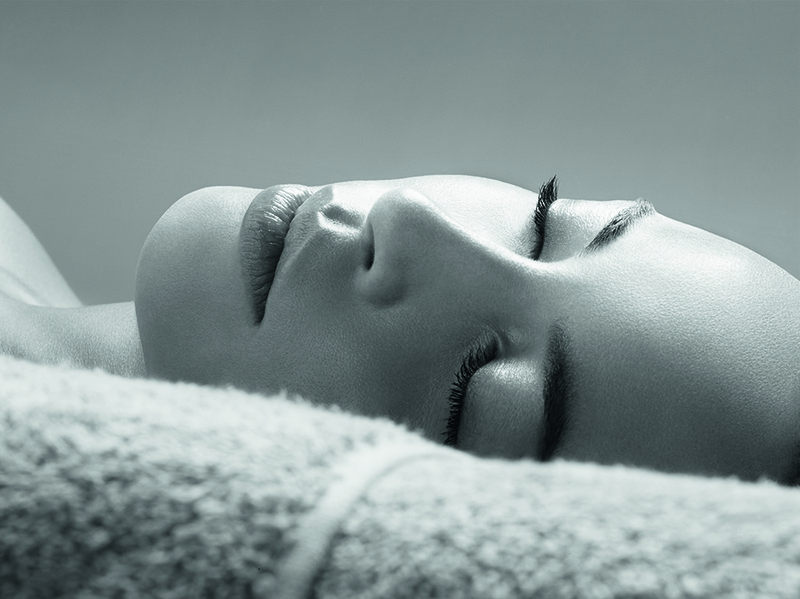 Plus a good thing about SOTHYS facial treatments is that they do not leave the face with a sticky feeling, but instead each treatment leaves the skin feeling fresh, supple and healthy instead. All in all, I enjoyed the treatment thoroughly and the results of this can last up to 3 weeks or even more if the skin is cared for regularly. Also as mentioned above, if you are looking to use this for home care- the overnight cream retails at RM471; plus when combined with the Chrono-Destressing Sleeping Mask (4ml) that retails at RM282 for 8 sachets (use 1 mask per week), the results would be even better as well. 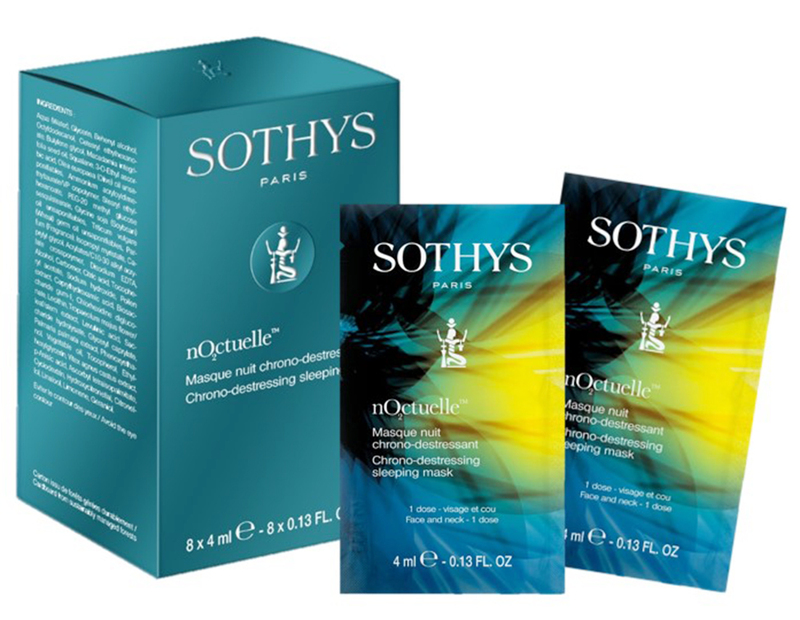 In the meantime, for further details on this, do head on over to SOTHYS Official Facebook Page for more information.